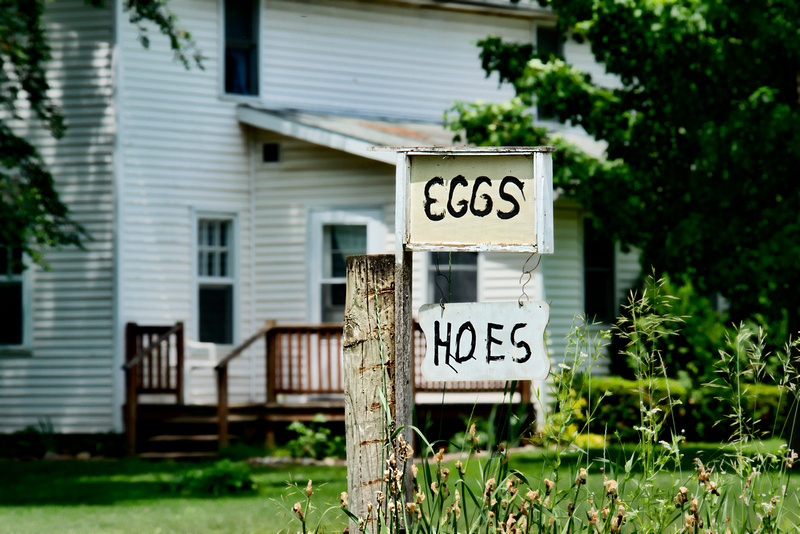 Here in Amishville, it is not unusual to see roadside produce signs and eggs for sale signs. This one I cannot explain. Can you? I can only wonder if it is Rumspringa run amok. On the other hand the definition of Rumspringa is to run amok.